So it looks like that Citizens Code Violation committee really is putting some effort into cleaning up the town and permanently putting an end to neighborhood blight. Apparently they found out that the code inspectors are supposed to be doing a 360º exterior evaluation of the surrounding property on each of their inspections. This is something I personally have never witnessed on any of my rental inspections but it sounds to me like a good idea that management put in place that some how fell by the wayside. Seems like inspections are only for landlords in the low income areas which will lead to never resolving the problem at hand. With 19 people presently on staff, I'm sure neighborhood blight will be put to an end within a year. It's important to have a solid plan of action and accountability with an anticipated date of resolution. 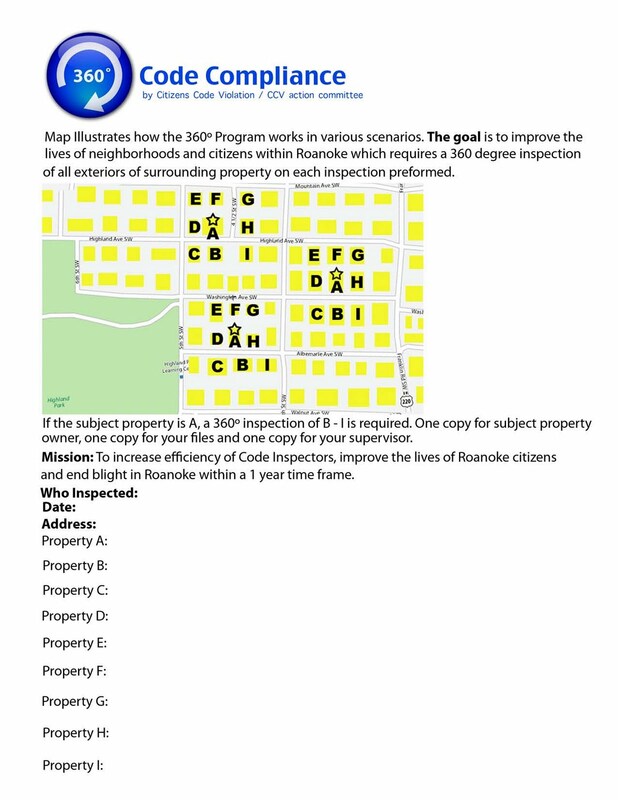 A very simple thing to do if you have the data on the number of properties that are presently inspected per year then multiply that number by 9 which is the total number of properties that will be subject to inspection for every single inspection performed. One year should do it.